« WHAT? Nothing’s happening at your shop? 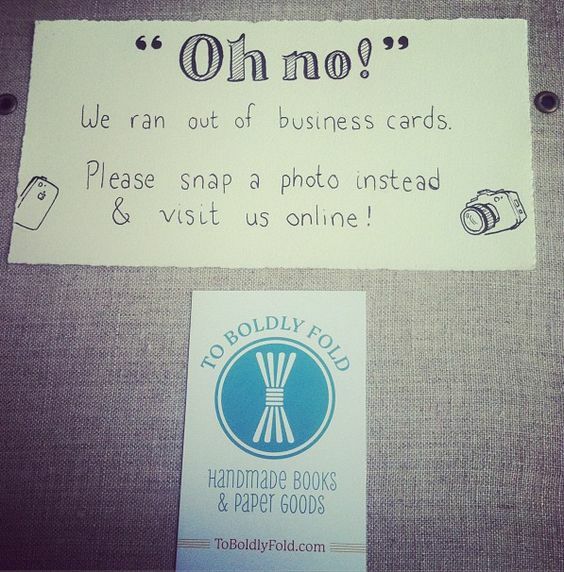 Tape a sign like this to your counter/ dressing room walls/ front window… and watch as your customers do just what you asked them too! your URL and shop info right in their phones, and some time when they’re scrolling through their photos… they’ll visit you online. Maybe even remember your name when they’re showing off to their friends, the wonderful things they found at your place! What a clever (and sneaky) way to get YOUR consignment, resale, thrift shop info into your visitors’ phones.